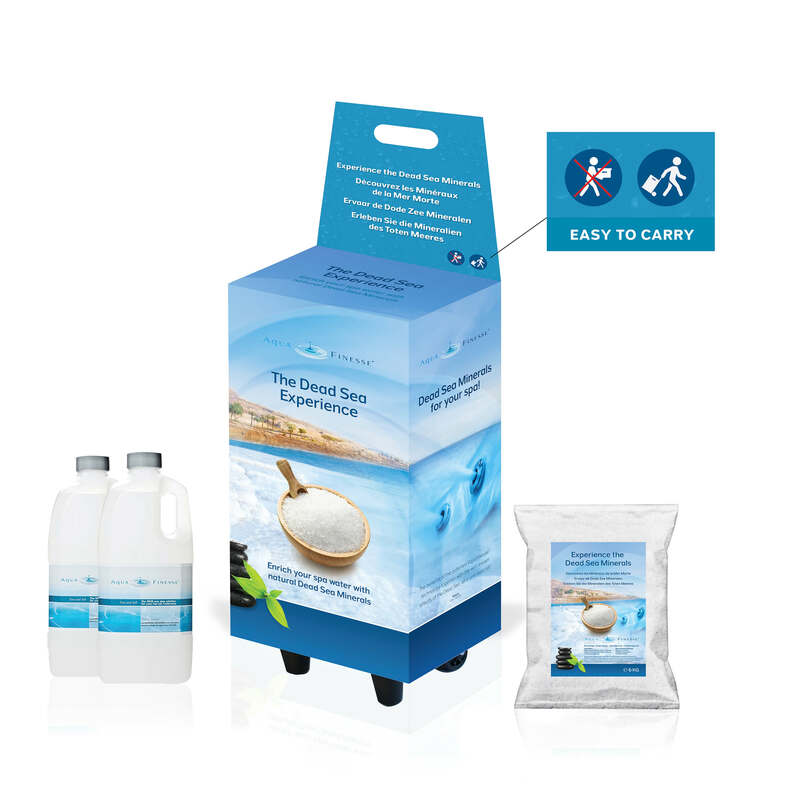 For thousands of years, people have been using the Dead Sea water to treat skin problems such as eczema and psoriasis, and to rejuvenate their appearance, detoxify and pamper themselves. 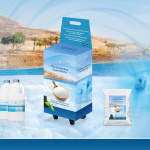 The unique power of the Dead Sea thermal salt springs comes from its salt and mineral content. 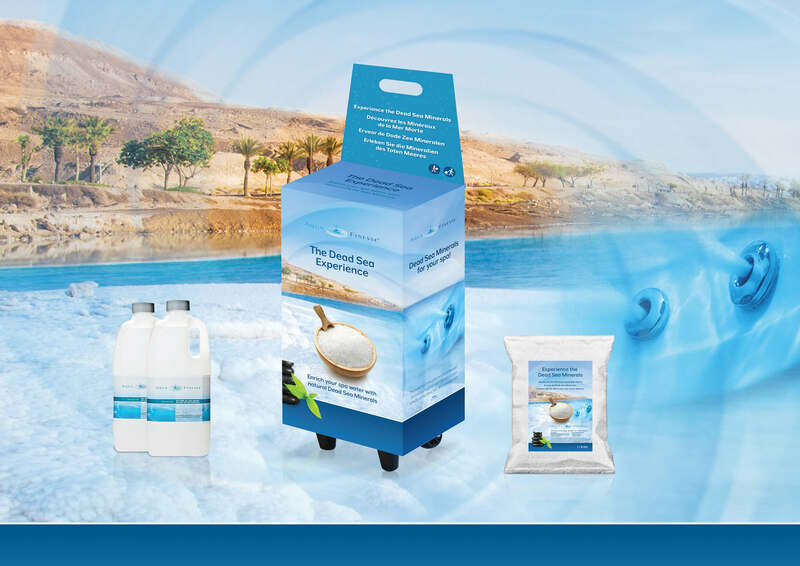 With gentle blending methods, AquaFinesse has refined the Dead Sea’s natural salts and minerals for use in hot tubs to leave skin soft and hydrated. The benefits of the patented AquaFinesse technology together with the therapeutic effects of the Dead Sea, all in one easy kit!